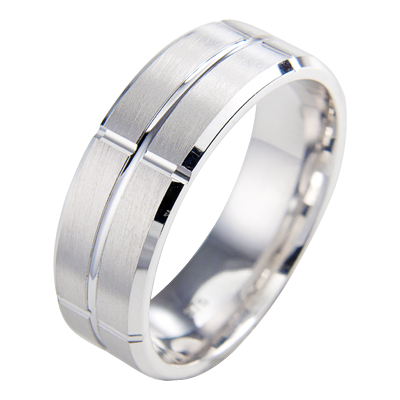 Gents palladium wedding band with brushed finished and high polished design. 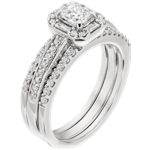 D & K have been selling palladium wedding rings for almost a decade. 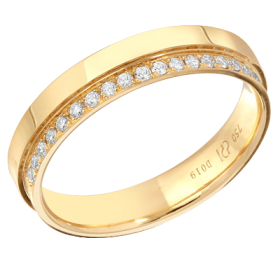 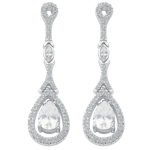 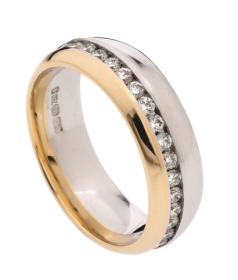 Palladium is a great choice for men who prefer white wedding rings as it is a naturally white metal yet less expensive which is less expensive than platinum. 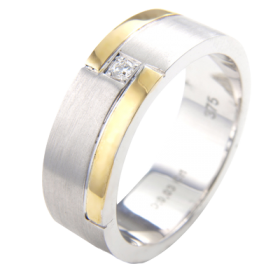 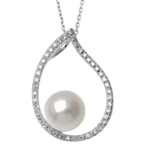 The ring shown has quite a modern design with matt finish and highly polished groove. 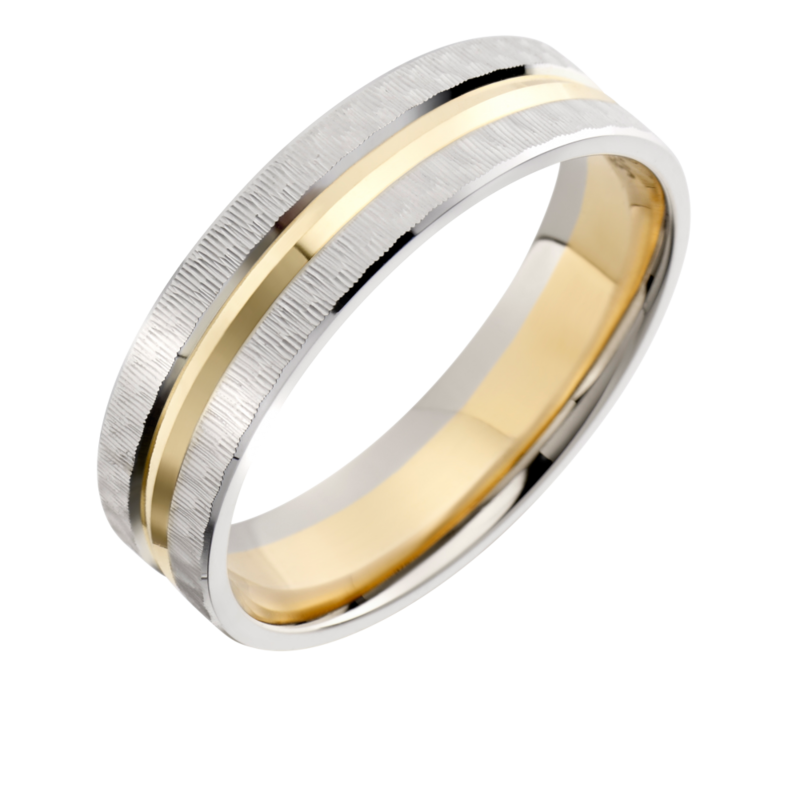 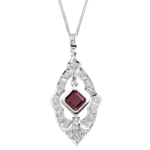 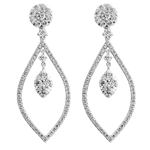 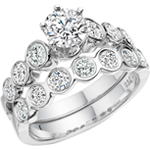 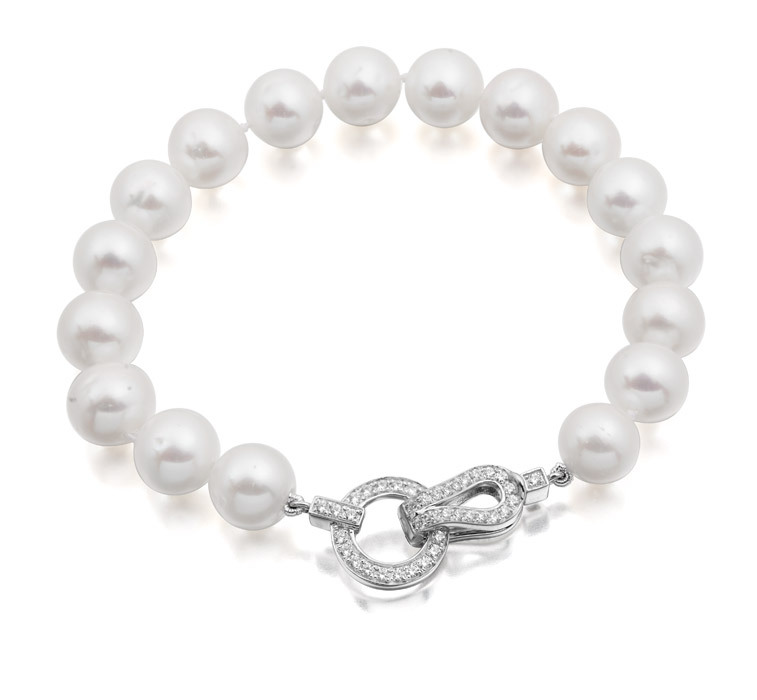 However, if this design is not to your liking any design can be put onto our palladium wedding rings. 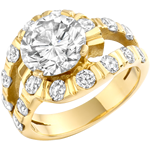 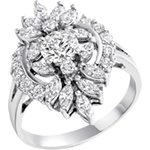 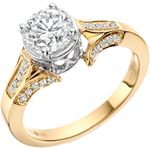 This effectivley means that you can design your own wedding ring.